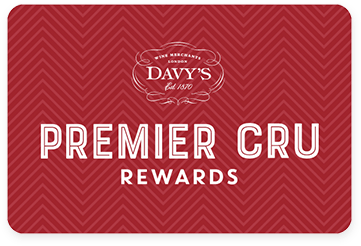 Premier Cru Rewards - Purchase this today and earn 555 points to redeem for free wine and gifts. Louis Roederer is one of the few great Champagne houses still in family ownership. Famous for the prestigious ‘Cristal’ created especially for Czar Alexander II, Louis Roederer’s main focus has always been on quality and individuality. Read more about Louis Roederer. Crystal is an iconic Champagne with concentrated flavours of stone fruits combined with a magnificent purity, minerality, silky texture and a fine lengthy finish. Can be kept for over twenty years without losing its freshness and character.